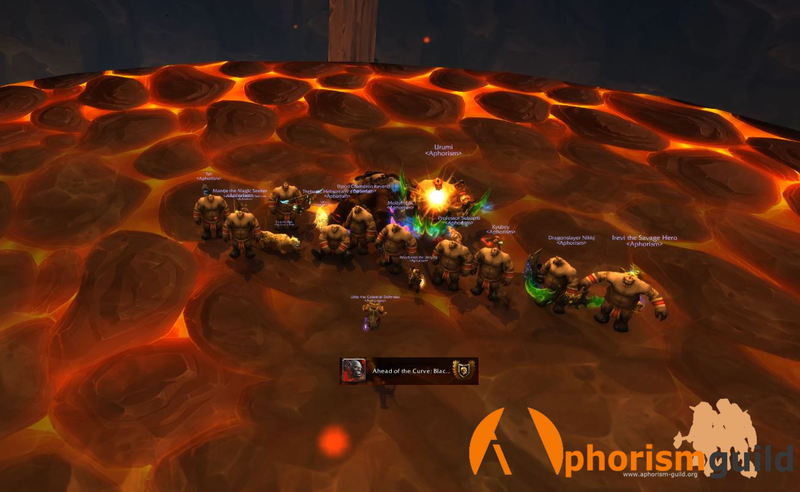 Aphorism: Heroic Blackrock Foundry clear, Blackhand The Destroyer ...destroyed! Heroic Blackrock Foundry clear, Blackhand The Destroyer ...destroyed! The most challenging of recent bosses finally fell! Blackhand is dead. Tenacity shown by all Aph0zoids deserved this kill, thanks Ukio for the boost!